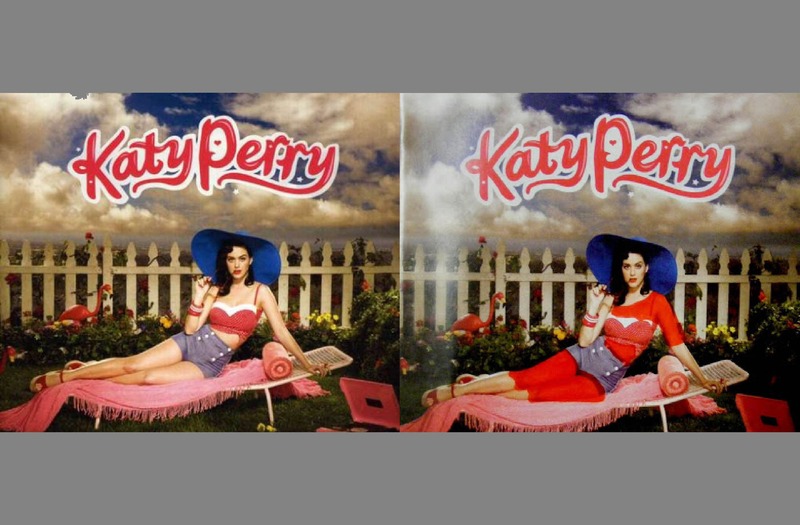 Katy Perry Before and After: This Is How Brands Change in the Middle East! Cultural sensitivity? Fine, but sometimes things go too far when internationals try to serve Muslim customers. Whether it is re-enforcing gender stereotypes, misunderstanding Islamic precepts, or adopting to local moral standards until the product is not the same anymore, here are 10 examples of when things have gotten a bit out of hand. “No women no cry” Trying to avoid trouble in Saudi Arabia? Cut the woman from your logo or throw them out of the shop altogether. 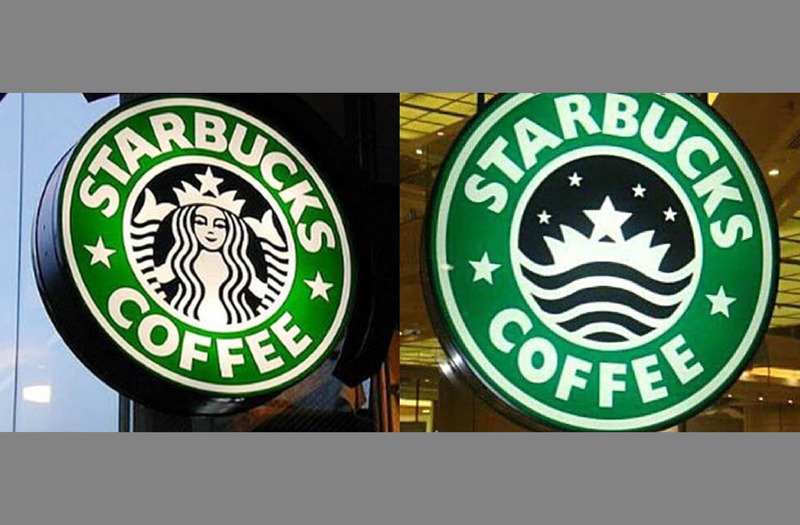 Starbucks in Saudi Arabia seems to do everything to please the misogynist policies of the country. Apart from changing their logo, a collapsed gender-wall at a branch in Rhiyad led to women’s expulsion altogether. Spot the difference! 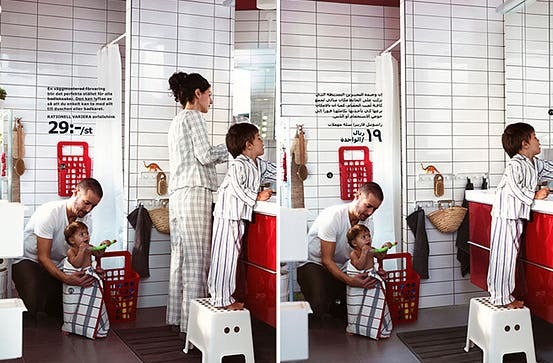 This is what gender-equality looks like when Ikea try to sell in Saudi Arabia. “We regret to have removed her”, was the Swedish manufacturer’s response after being criticized for deleting all woman and most girls from the printed edition of the catalogue and website in Saudi Arabia. Good intention but maybe slightly missed the point. 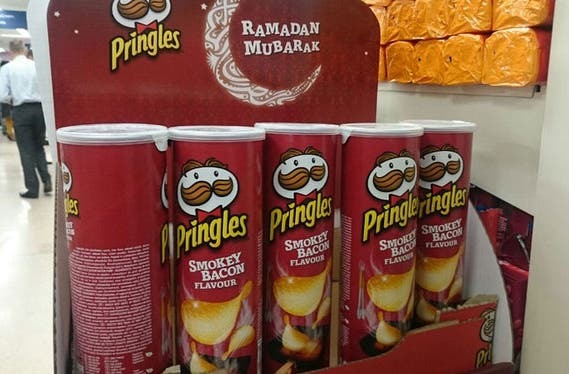 Pringles whishes a happy Ramadan with Bacon flavored chips. Pork is one of the forbidden foods in Islam. 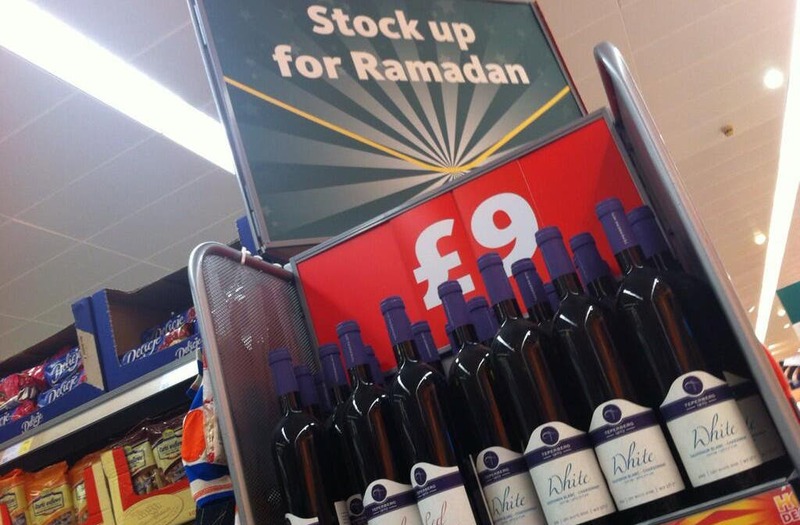 Advertising it during Ramadan might not get you the greatest returns. A no-go during Ramadan: Alcohol. In most Arab countries, Liqueur shops are closed during the holy month. So stock up your reserves for the upcoming four weeks! Certainly, this is not what is meant to be done. Or is it? At least expats are running into the stores, trying to get the last drop before it is too late. So there is some truth to this ad. When Saudi Arabia becomes Katy Perry’s new fashion designer, this is how things end up. While the public is thereby protected from seeing too much flesh, we might ask, where are the original pictures going to? At least the religious police is probably able to enjoy the originals and might have some interesting storages to reveal. 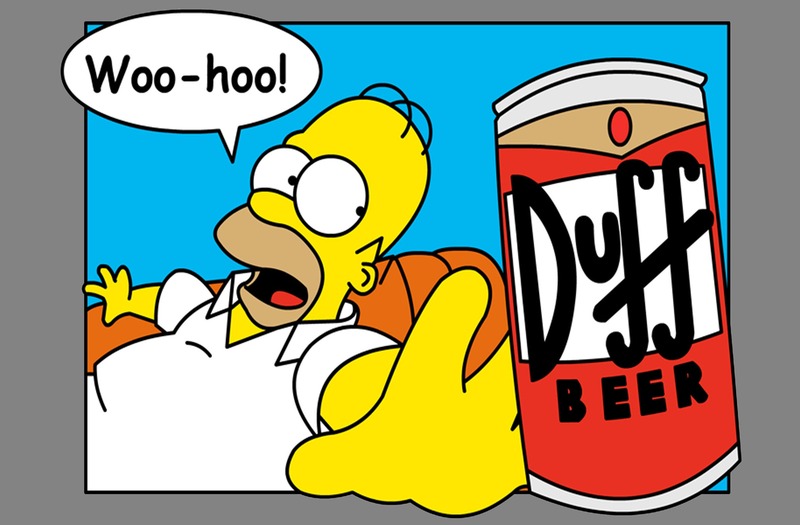 Homer Simpson is Omar Shamshoon, there is no Duff Beer and no Bacon in the fridge and no Doughnuts on the table. This Arabic-dubbed version of the Simpsons might have gone a bit too far in trying to adopt. Rather than meeting local demands, the show lost its humor and people preferred to watch the original version with Arabic subtitles. 20 million dollars, this is what you might lose when failing to be cultural sensitive. Allowing boys and girls to sleep under one roof in the Arabic version of Big Brother brought thousands of protesters to the streets in Bahrain when the show was first aired. Following protests and criticism, the show was taken off air after only nine days. An unconscious belief? 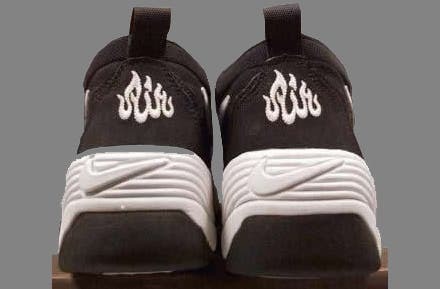 Nike revealed its religious affiliation when designing these sneakers. Or was it just by accident? The brand had to recall 38,000 pairs of the shoes worldwide in order not to offend Muslims, imposed a sales ban and apologized. In return, the Council on American- Islamic Relations urged Muslims not to boycott Nike products. What is missing? 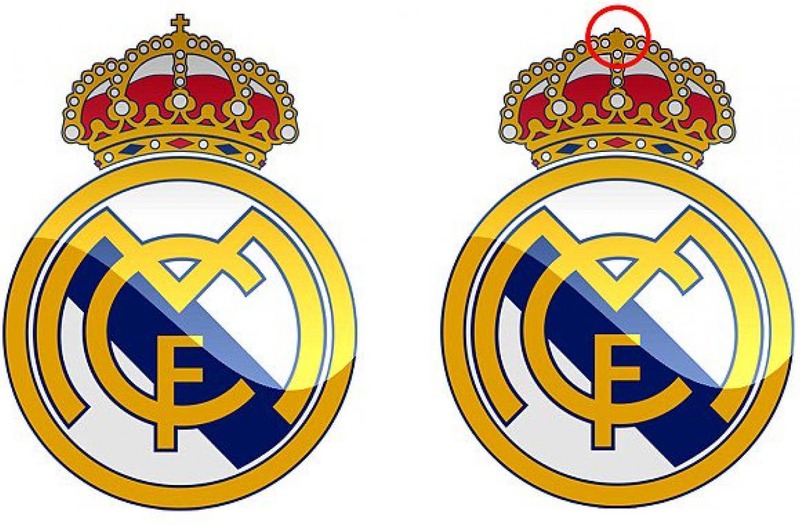 Yes, the Christian cress in the right version of Real Madrid’s logo sold by its commercial partner in the Middle East, Marka. So thank you Marka, for finally making it secular. After all, what does football have to do with religion anyhow? It might only be worth asking, why it needs Muslim customers to remove it. 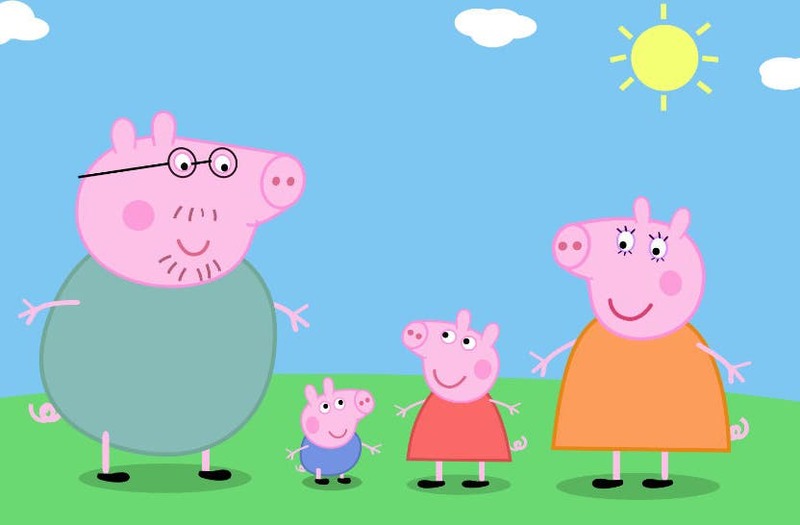 Looking more innocent than they might really be, these four little Peppa Pigs are about to cause a huge controversy by offending Australia Muslims. The Australian National Imam Council has called upon parents to avoid the cartoon and donate money to create an alternative program that would reflect Islamic values.